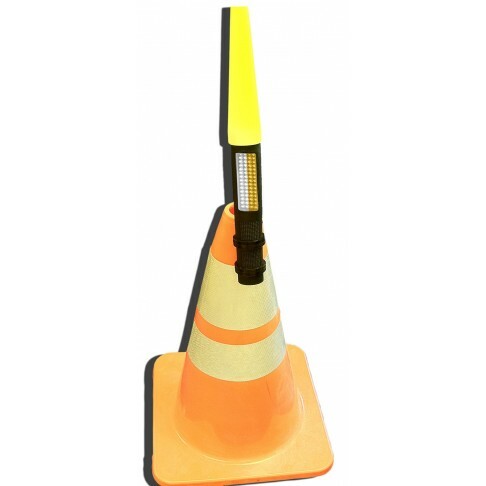 Safety light stick kit, polymer housing, 1 blue and red light stick, cone attachment hardware, yellow safety wand, 4 AA batteries. 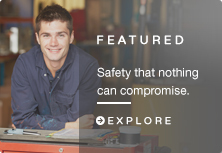 Ideal for bucket trucks, aerial lift trucks, utility trucks or emergency vehicles. 2 in 1 safety light stick, polymer housing, 150 lumen flashlight, 120 lumens safety light, 10-16 hou..
Safety light stick kit, polymer housing, 1 white and red light stick, cone attachment hardware, yell..
Safety light stick kit, polymer housing, 1 white and amber, light stick, cone attachment hardware, y..